sailboat. : Jouer Cheek & Lip Tint in Honeysuckle. The first thing that struck me when I opened the parcel is how small these blushes are, which is something I actually quite like because they're so easy to store or pop into a make up bag, although it can be slightly disheartening to look at it and think, wow this tiny little pot costs £16. The packaging is lovely though, it's sturdy, sleek & I love that there's the option to attach it to other Jouer products to create your own custom palette - this is an undeniably fantastic marketing idea because it really is making me want to own more Jouer products just so I can slide them on to this one. I'm really tempted to get one of the more pink shades because, well, I just prefer wearing pinks, but I'm trying to be sensible. Are these my favourite cream blushes? 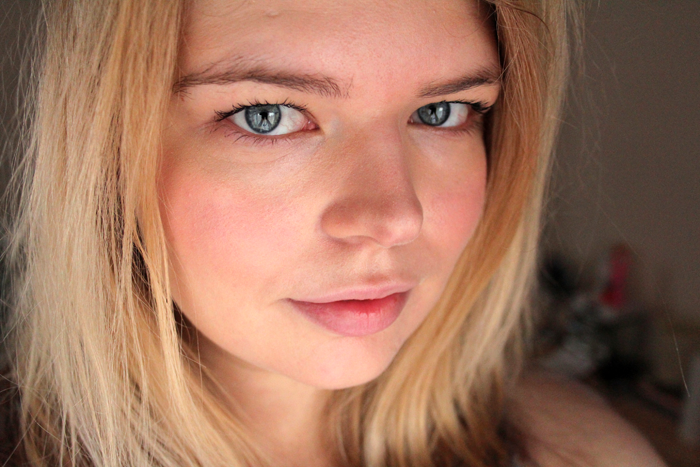 It's a tough one - I do think that Illamasqua cream blushes and the Stila Convertible colours slightly pip the Jouer to the post but only ever so slightly, I love them all almost equally. Illamasqua have some really beautiful, slightly unexpected but still wearable shades, Stila offers my favourite ever neutral cream blush in Gerbera and Jouer has a whole range of beautiful colours that look natural and compliment skin tones perfectly. 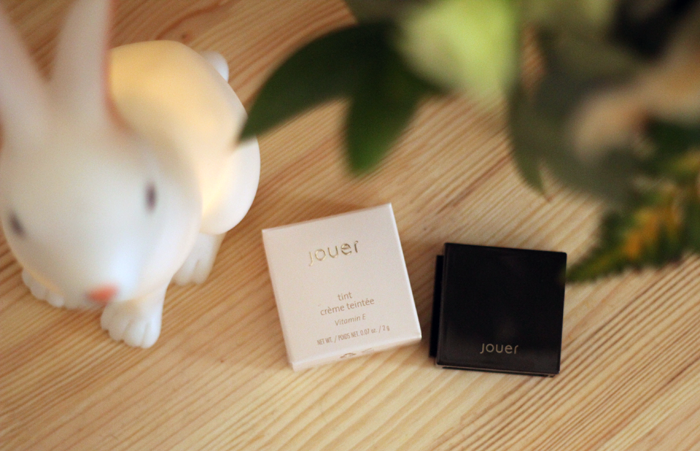 Have you tried anything from Jouer before? I really love the idea of the packaging, I've been trying so hard to resist! I've never tried this brand before but they look so pretty! I really want to try jouer products but the price range is a little over budget, the shade of this tint is beautiful and really compliments your eyes! Such a beautiful shade, love jouer products ! That colour is so pretty on you! This is totally a new blush brand to me but I love how it looks. The packaging is really chic & the colour is beautiful! You look gorgeous as always as well! 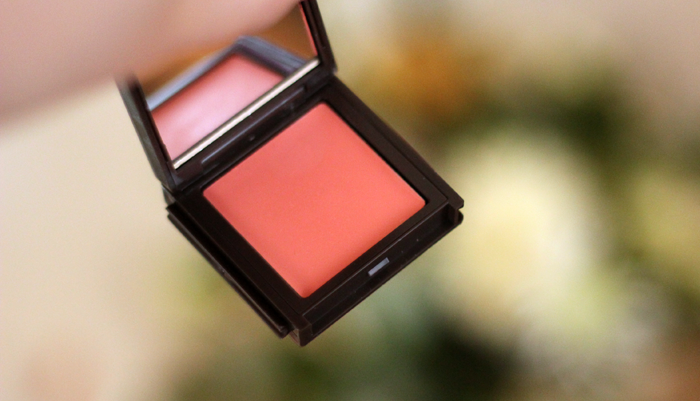 I love the sound of this because I am a cream blush fiend. Especially in the colder months.